Encapsulation works by applying a protective adhesive to all asbestos material, preventing the release of harmful dust. This will then require management checks at least annually for signs of deterioration. 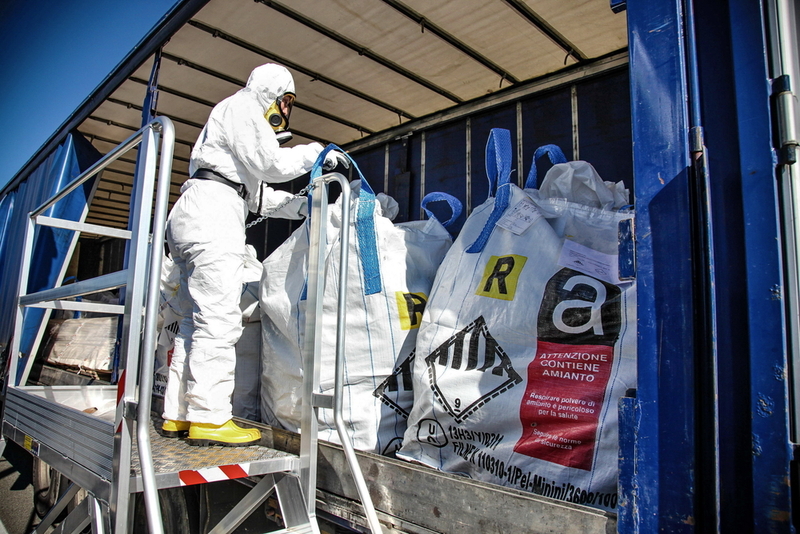 Why Choose Us For Your Asbestos Services? 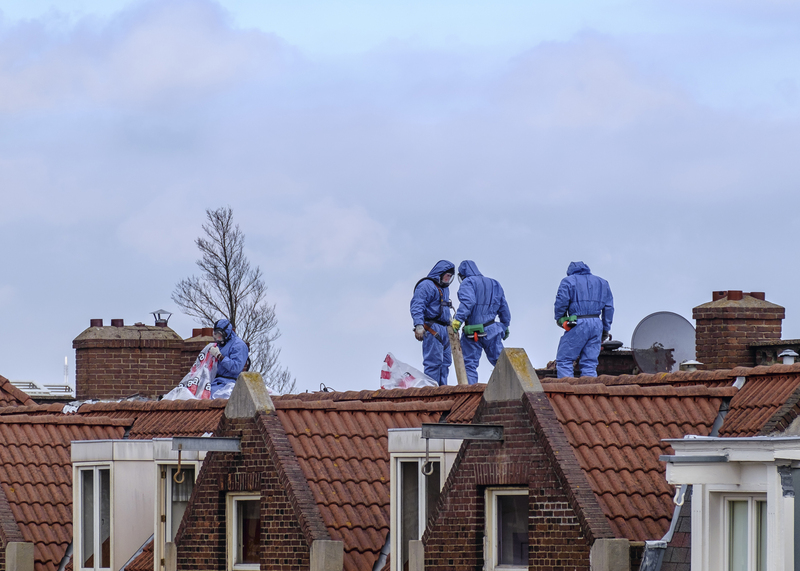 For experienced asbestos consultancy in London, Luton, Watford, Essex and Hertfordshire, look no further.